OPPO, the Chinese electronics manufacturer introduces it’s latest smartphone device the OPPO A57. Based solely on the idea of taking selfies, the smartphone has done relatively well when it comes to sales, especially in the Asian regions. OPPO’s latest offering shows one noticeable feature in particular, a monumental 16MP front camera for all the selfie enthusiasts that can go down to an impressive f2.0 aperture allowing users to create bokeh effects and help take photos with a high depth of field. This feature alone sets this smartphone device apart from the rest. Along with that though, it has a 5.2-inch HD display for a quality screen display. OPPO has worked extremely thorough with the hardware specifications that includes an impressive octa-core processor, 3GB RAM, 32GB storage and a 2,900mAh battery. The battery life is also something OPPO has done right with the OPPO A57, users of the device can attest to that, leaving reviews stating it’s one of the best they have ever used with battery life lasting from. 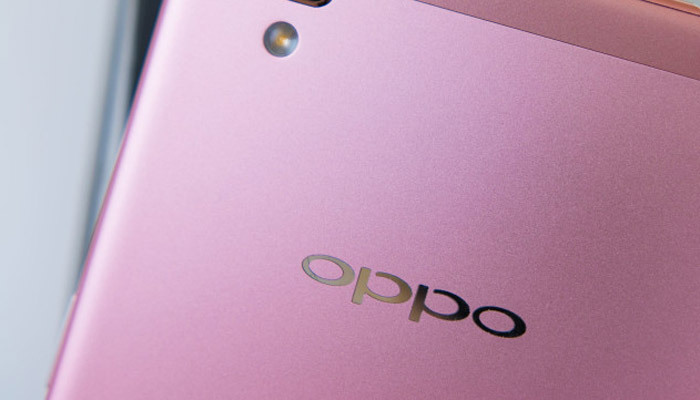 OPPO A57 also boasts a 13MP rear camera and has Android 6.0 Marshmallow installed onto it. It is unknown as of yet whether or not the OPPO A57 will get a software upgrade to the latest Android 7.0 Nougat.